This paper proposes a computation method for holistic multi-feature cube (MF-Cube) queries based on the characteristics of MF-Cubes. Three simple yet efficient strategies are designed to optimize the dependent complex aggregate at multiple granularities for a complex data-mining query within data cubes. One strategy is the computation of Holistic MF-Cube queries using the PDAP (Part Distributive Aggregate Property). More efficiency is gained by another strategy, that of dynamic subset data selection (the iceberg query technique), which reduces the size of the materialized data cubes. To extend this efficiency further, the second approach may adopt the chunk-based caching technique that reuses the output of previous queries. By combining these three strategies, we design an algorithm called the PDIC (Part Distributive Iceberg Chunk). 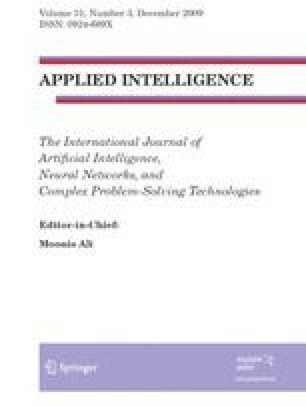 We experimentally evaluate this algorithm using synthetic and real-world datasets and demonstrate that our approach delivers up to approximately twice the performance efficiency of traditional computation methods.